This 15th century castle rises 17 metres (56 feet) into the sky and comes with three floors, two round towers and a partial moat. 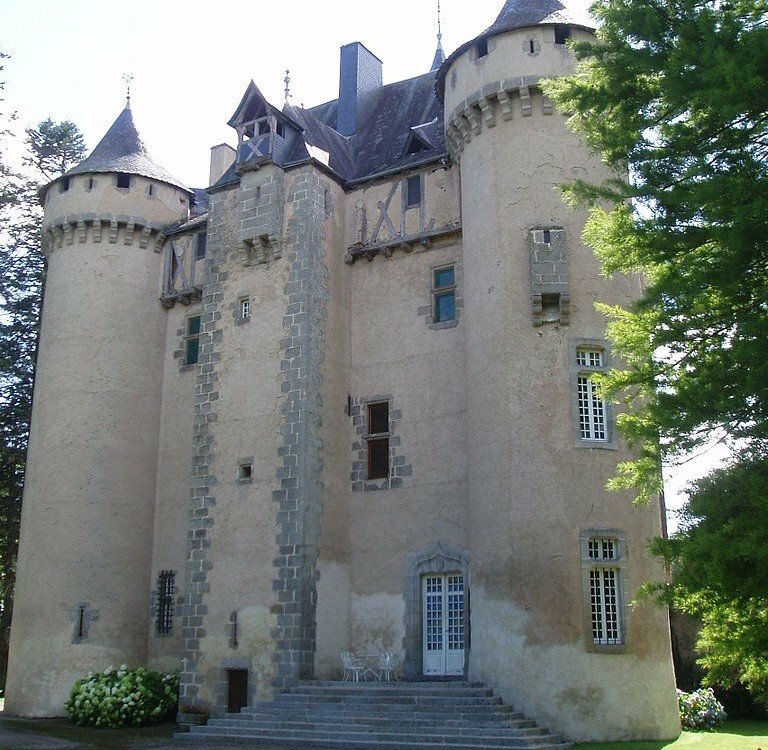 Château de la Chezotte was built sometime between 1450 and 1485 when this region was part of the Comte de la Marche. It changed hands several times over the centuries, and was added to France’s Inventory of Historical Monuments in 1926. The castle’s features include a gatehouse, crenellated towers, and spiral staircases. Inside one can also find a reception hall, an old guard room and two vaulted cellars. Four bedrooms have been created, with the third floor open to adding more rooms. Large neo-Gothic fireplaces can be found in most rooms. The property comes with 70000 square metres of forested land. You can learn more about the castle from its own website, and request more information about the sale from Cabinet ALDERLIESTE.